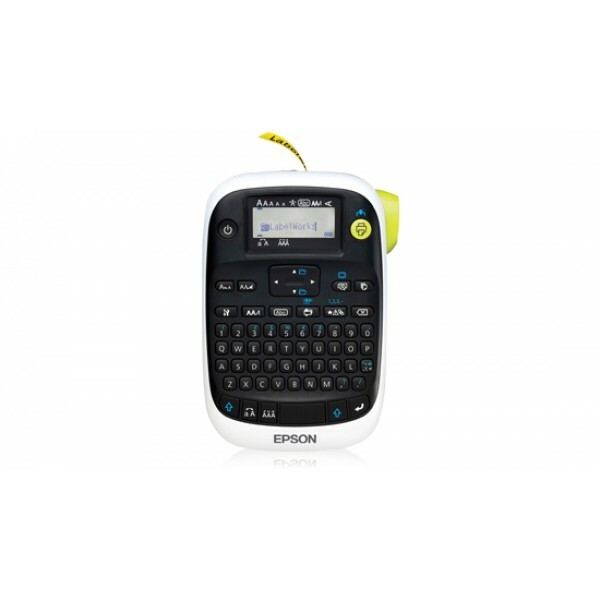 Epson LK-5WBN. 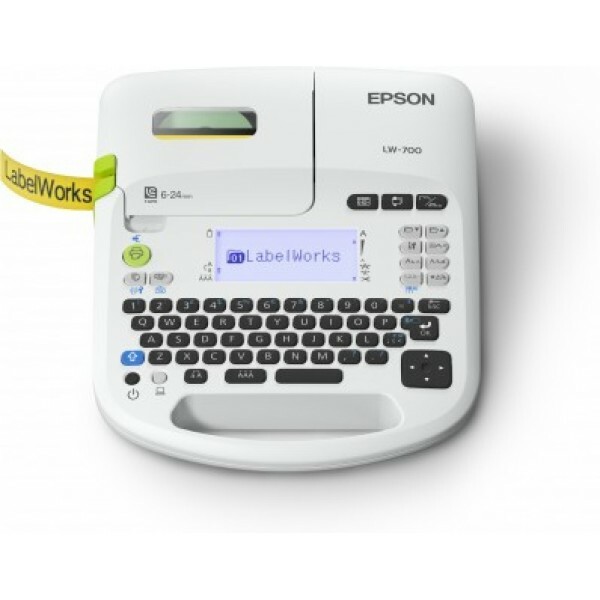 Colour of product: Black on white, Compatibility: LabelWorks LW-1000P LabelWorks LW-400 LabelWorks LW-400VP LabelWorks LW-600P LabelWorks LW-700.... Package type: Blister. 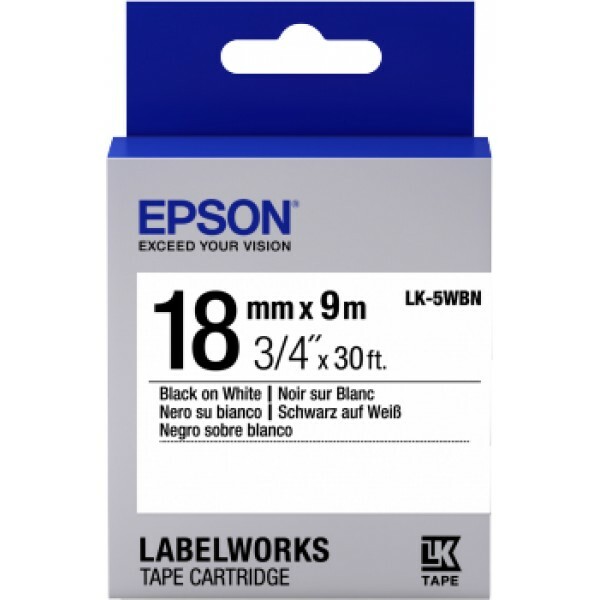 Tape length: ..
Epson LabelWorks LW-1000P. Print technology: Thermal transfer, Maximum resolution: 360 x 360 DPI, Print speed: 35 mm/sec. Connectivity technology: Wired & Wireless. Colour of product: Green, Grey. Pow..
Epson Epson LabelWorks LW-300. Print technology: Thermal transfer, Maximum resolution: 180 x 180 DPI, Print speed: 6 mm/sec. Maximum label width: 1.2 cm. Tape cutting: Automatic. 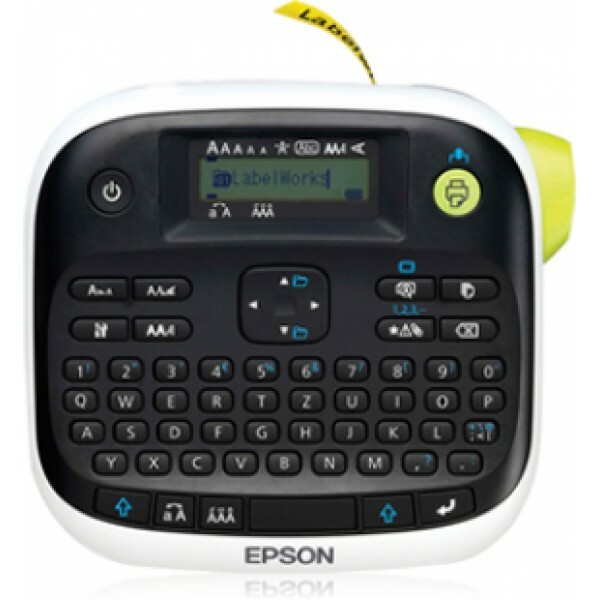 Colour of product: Bl..
Epson Epson LabelWorks LW-400. 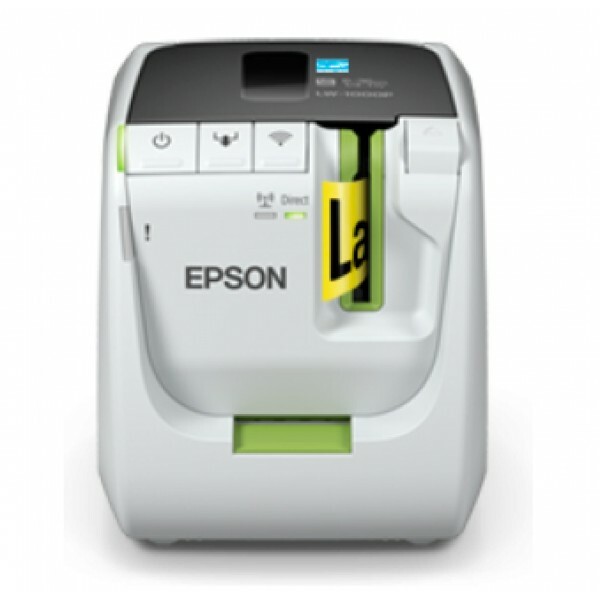 Print technology: Thermal transfer, Maximum resolution: 180 x 180 DPI, Print speed: 6 mm/sec. Label memory: 50 label(s). Maximum label width: 1.8 cm. Tape cutting: Autom..